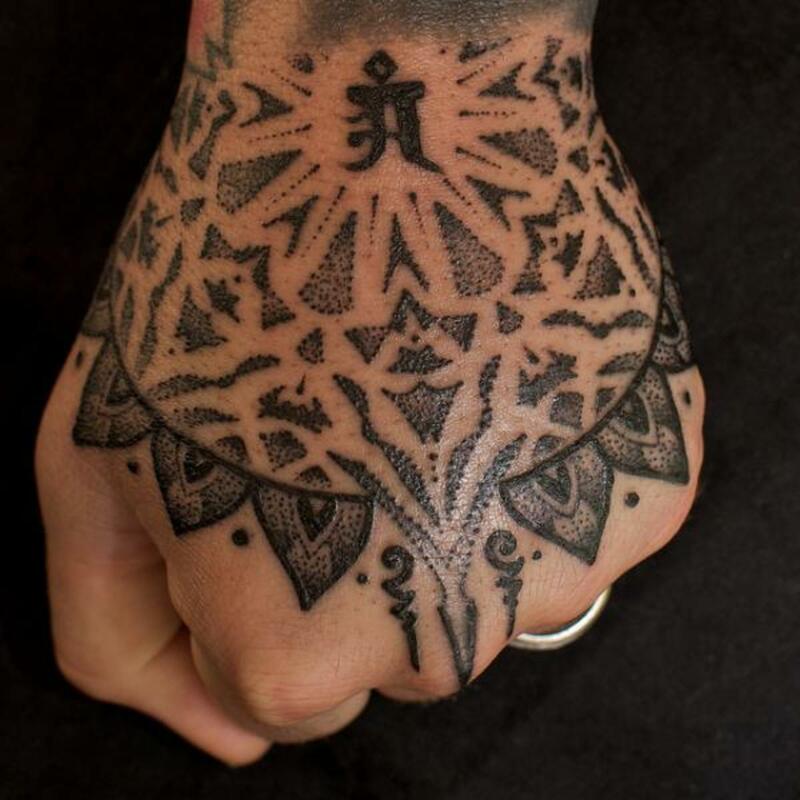 Hand tattoos are now becoming more mainstream. 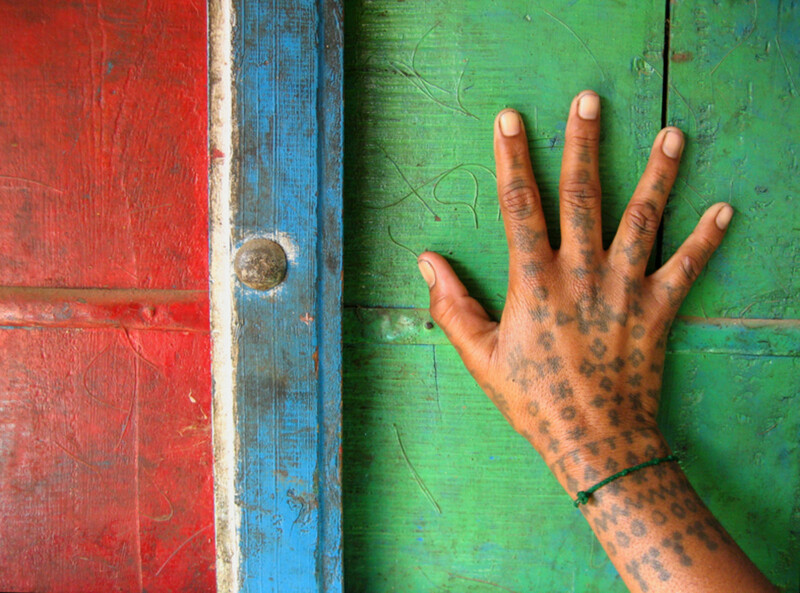 Long gone are the days when hand tattoos were only seen on gang members, prison inmates, and indigenous tribes people. Everyone from Miley Cyrus to soccer moms are sporting hand tattoos. And if you're considering joining this trend, here are some great design ideas for you as well as some important things to consider before getting your hand tattooed. First the words of caution. I can tell you that I am a seriously inked up lady, but my hands remain untouched and I have my reasons. A hand tattoo is a serious commitment. And although I am all for spontaneity, you really need to think before you ink when it comes to your hands. In all seriousness, as cool as the idea of getting a hand tattoo seems, there are a few important things to consider before rushing out and getting one. Will your tattoo artist even do hand tattoos? A number of artist simply refuse to ink hands or feet because sometimes the ink just doesn't hold up and they don't want their name associated with a bad tattoo. Will getting a hand tattoo negatively impact your employment? 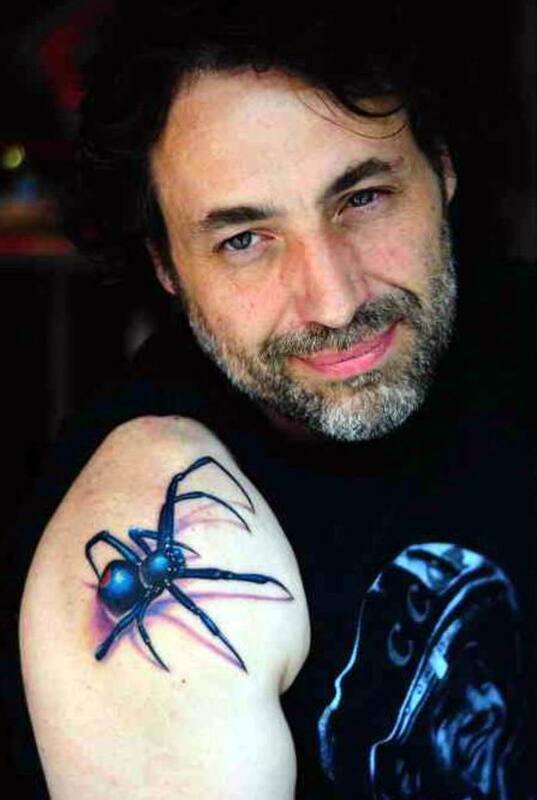 Yes tattoos have become more mainstream, but having a giant scorpion tattooed on your hand might not be the best choice if you're a lawyer. 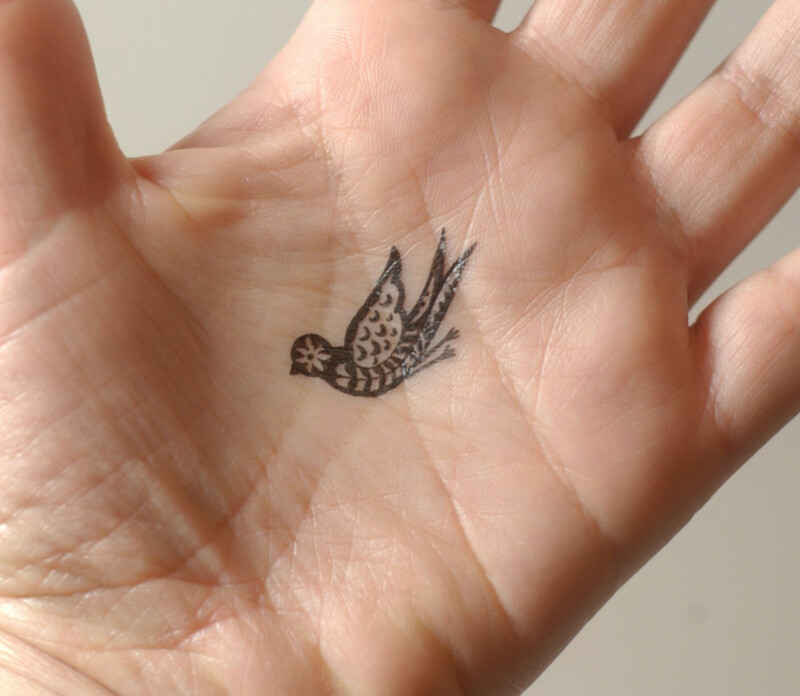 Consider what you want your hand tattoo to say about you, if you work in the conservative professional world, consider a small hand tattoo that can easily be hidden or, at the very least won't draw a lot of attention to itself. Can the tattoo design I choose be misunderstood and have negative connotations? This is worth bringing up simply due to the fact that hand tattoos can be associated with gangs and ex-cons. Be careful you are not choosing a design that shows association to an organization that you wouldn't want to be affiliated with or that some people might be offended by. You also don't want to make the mistake of choosing something that means you have served hard time. For example, did you know five simple dots in a particular pattern signifies that you have served time in prison? Not something you mistakenly want to have tattooed on you. Will this area heal well? Getting tattooed on a joint or your wrist may make healing difficult and lead to discoloration or scaring. Does this part of the hand get too much sun? A lot of sun means fading and a not so nice looking hand tattoo or frequent touch ups. Is the skin thick enough on this area of my hand to withstand getting a tattoo?The inside of the fingers can split when getting tattooed with heavy lines or fill. This is especially a concern for people who have ever had eczema on their hands and have used steroid creams for treatment as it will have made the skin thinner. Do I have any markings like freckles, moles or scars that would impact my hand tattoo? Ink can only cover so much, a few light freckles are no problem, but a mole or scar cannot be tattooed over. As with all tattoos, consider the landscape when picking your design. Is my hand too hairy to get tattooed? Okay, this should be a no brainer, but you would be surprised at the number of men who think that tattooing is like electrolysis.Tattooing is not electrolysis, Think about how your hand tattoo will look with hair sprouting out of it. 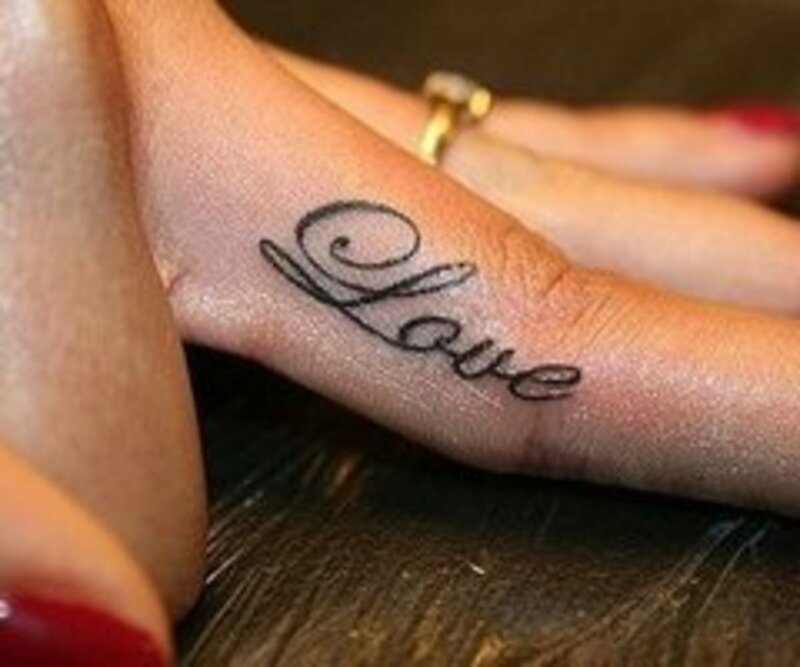 Hairy knuckles with the letters "L-O-V-E," on them are not so cool. What is your pain threshold? Your hand and your fingers are very sensitive areas to get tattooed because the bones are close to the skin and there isn't a lot of flesh to absorb the pain. Getting your hand tattooed will most likely be one of the more painful areas to get inked. Now onto the fun stuff, let's look at some awesome hand tattoo designs! The full hand tattoo is definitely not for the faint of heart.You have to be a serious ink lover to even consider any of these, but there is no denying that they totally rock! I for one marvel at the full hand skeleton tattoo design and have to applaud the amazing pain threshold this ink lover must have. Picking the right design and a skilled artist are imperative for a hand tattoo because this ink will be seen all the time. Ink this visible almost becomes your calling card of sorts, so make it memorable and awesome. Think about it, do you want to be remembered as the chick with the crappy rose tattoo on her hand or the rockin' mama with the most amazing hand tattoo anyone has ever laid eyes on? Sometimes size does matter, and in the case of hand tattoos, smaller can be better. A letter or a symbol can covey a lot of meaning and accent your hand beautifully. In the case of small tattoos it is really important to go with a very simple design so your lines don't blur and your tattoo ages well. If you're opting for colour, be prepared for some fading. Our hands get a lot of sun, so unless you plan on wearing sunscreen everyday, consider going with a simple, single color design that will fade well, like black, blue or green. This is the mother of all hand tattoos. This area would be uber painful to have tattooed, and the healing process would be intense. Be prepared to not use that hand for at least a week if not more. The other draw back to this area is that tattoos don't always hold up very well here and might end up looking patchy and require multiple touch ups. All that being said, there are some pretty amazing palm tattoo designs out there and getting one would put you in pretty elite company. 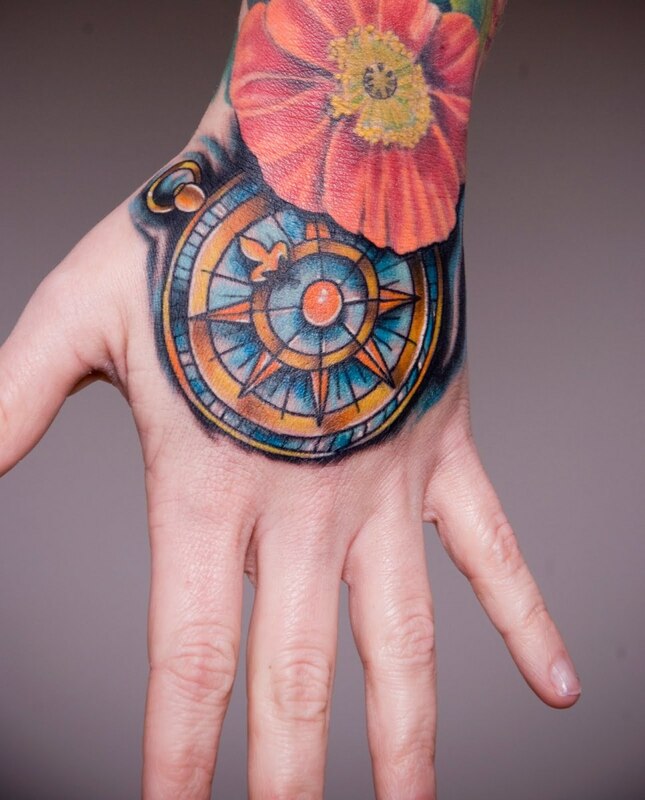 Back of Hand Tattoo: This is an extension of a full sleeve and it is awesome! Having the back of your hand fully tattooed is a pretty bold statement, but if it's done well it can look amazing. Take into consideration the shape of your hand when picking a design and commit to covering the whole thing. Nothing looks weirder then a lonely design floating in the middle of your hand. Consider a large design with bold lines and some cool fill. Finger tattoos have become all the rage, especially words or mustaches on the inside of the index finger. 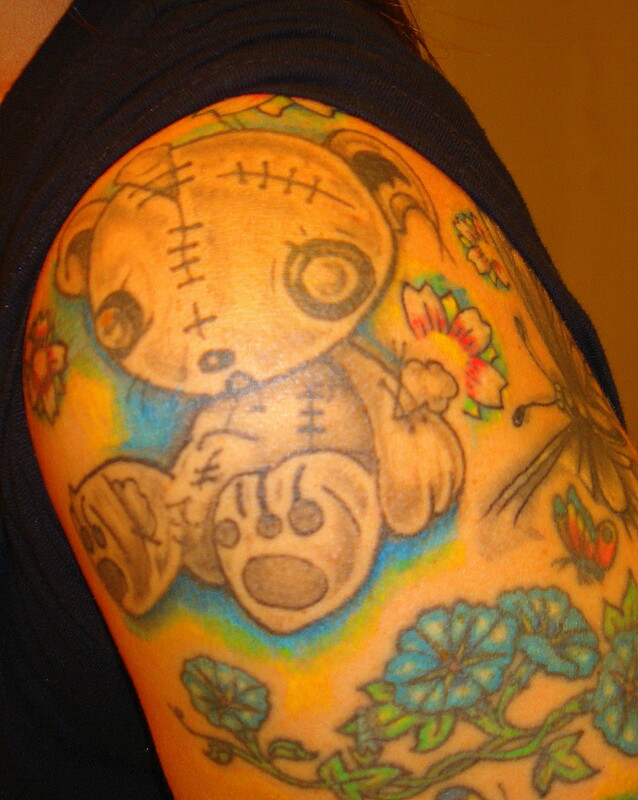 And although I think they look super fun initially, these tattoos rarely stand the test of time. Expect serious fading and blurred lines. The thin skin on the inside of your fingers will not hold up to tattooing very well. I have actually seen someone's skin split from having a thick moustache tattooed on the inside of their index finger. Super painful, and after all that pain, the ink faded and she needed a touch up. So beware! If you must have a finger tattoo, keep the lines simple and thin and the design clean. A few of my favorite designs include a light sabre and connecting finger tattoos that combine to create a full picture. My absolute least favourite finger tattoo is the tattooed wedding ring. Does this ever work well for anyone? Don't tempt fate, wear a ring, don't ink it. 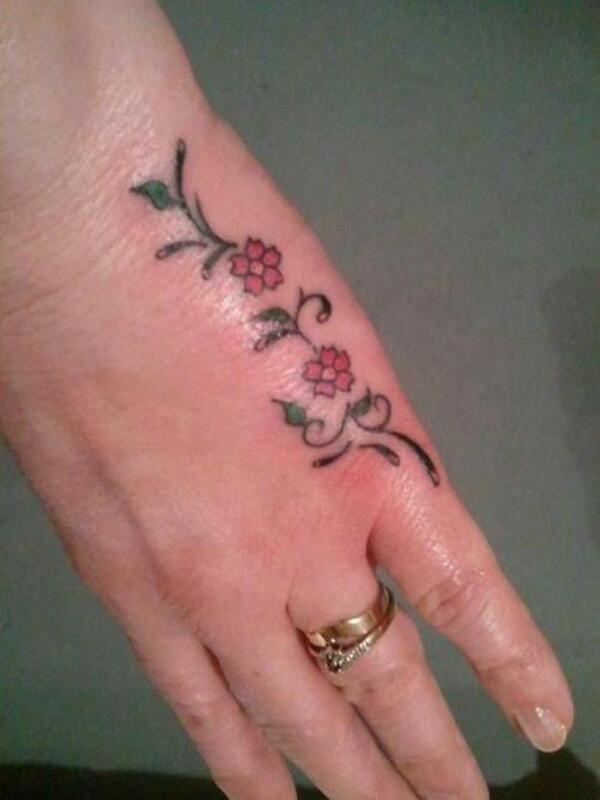 For more great finger tattoo designs check out my entire article dedicated to finger tattoos. 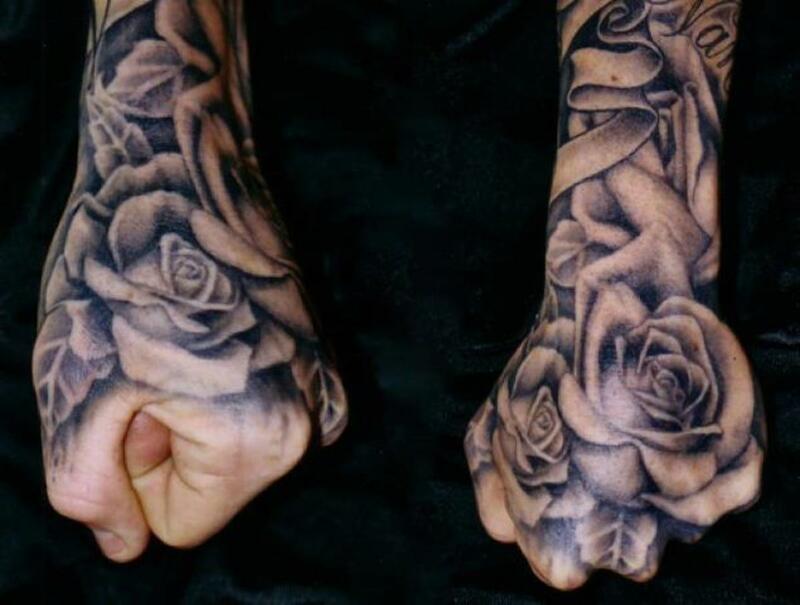 I have to say I am a little surprised at how mainstream knuckle tattoos have gone these days. As far as hand tattoos go this is an area that I still consider off limits for most. Yet the other day at the grocery store I noticed the young checkout girl had her knuckles done and seemingly nothing else. Although you can get some pretty intricate work done on your knuckles the fading and bleeding line issue would be a concern for me. 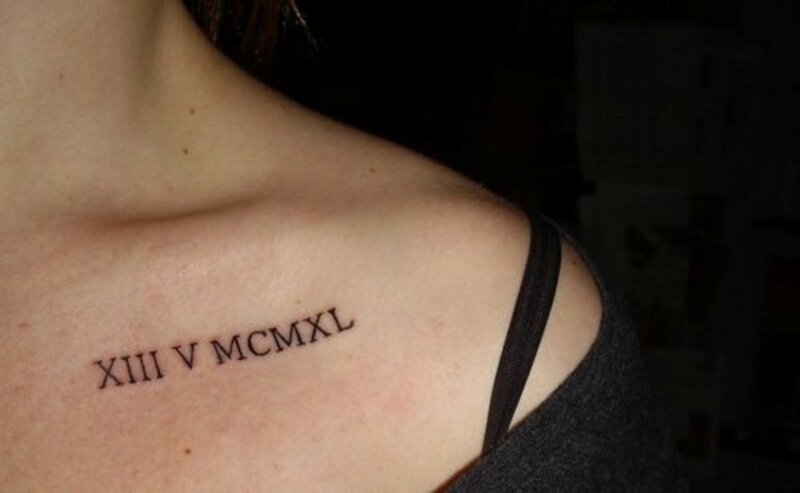 Small detailed tattoos rarely stand the test of time. What looks cool initially may fade into a blurry mess. So again keep it simple. If you are going for letters, keep the script straight forward and clean and for goodness sakes check the spelling! I must admit I am a huge fan of a simple heart tattoo on one knuckle and might break my no tatts on the hand rule for one of those one day. 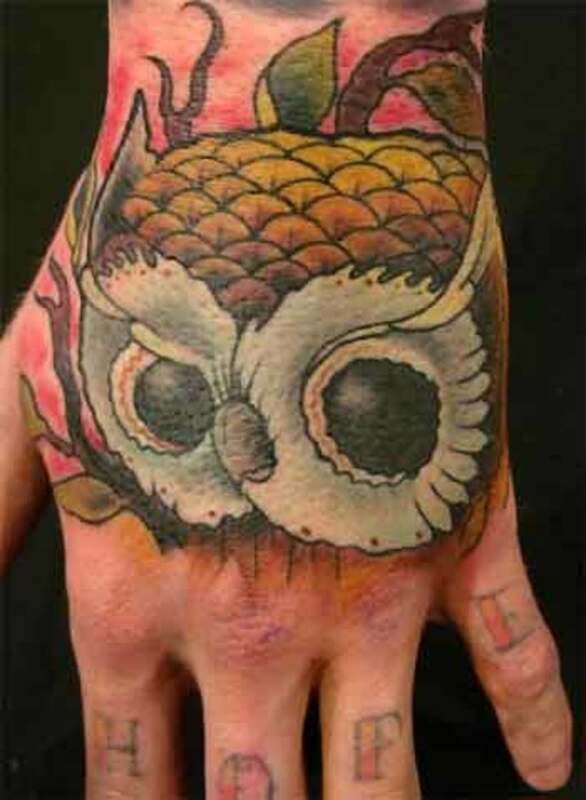 Getting a hand tattoo can be a big decision, getting any kind of tattoo done really is. So be sure to consider your choice carefully and think about the long haul, both life choice wise and design and ink colour wise. Would you ever get a hand tattoo? Thundermama, these are some great hand tattoos. Voted up, useful, awesome. Great owl tattoo and I love the compass tattoo also. Another great article on the subject at hand. Thanks for sharing! Since it does say keep your lines simple and thin would five tally marks be a good idea? Teaches, Suzanne, kids and Flourish, I love that you all stopped in and commented even though you are not huge tattoo lovers yourself. It's wonderful to have your support and you opinions. I like your example of a lawyer with a scorpion tattoo. 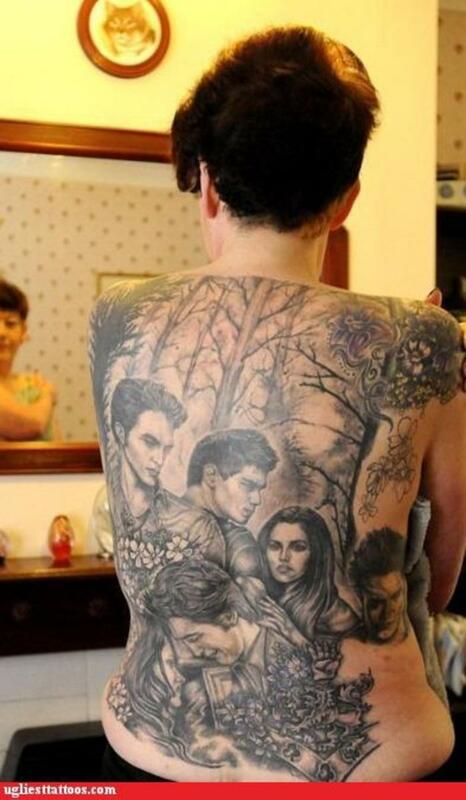 I'm not a tattoo lover, but if other people want to get them, that's fine. I do wonder what tattoos with look like when a person is old. Nice to see you again! It has been a long time! 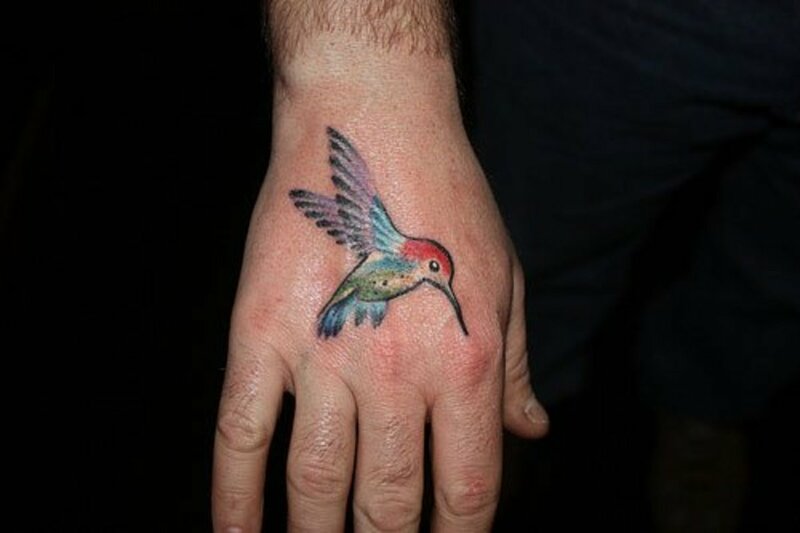 When you talk about hand tattoos, it makes me shiver because I think it must be quite painful. I go to accupunture and when I get needles in my hand I find it quite painful... at the start and then when they remove them as well. 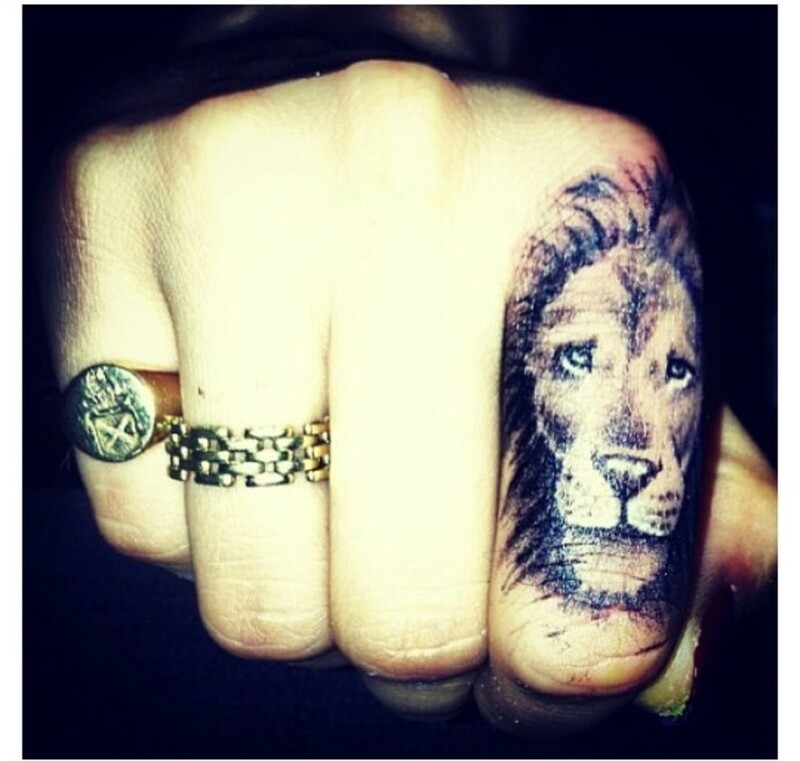 The knuckle tattoo is quite original! I never saw something like that! You make several good points in your article! Will a tattoo jeopardize your chance for a job or what it will look like when you are 70 years old ... may be it will change shape ;-) Changing shape might not be a good thing! Very interesting hub. I know a few people with hand tattoos. They said it hurt a lot to get done and they were a bit silly, getting the Ace of Spades put on their wrist, which I'm sure would have hampered employment. 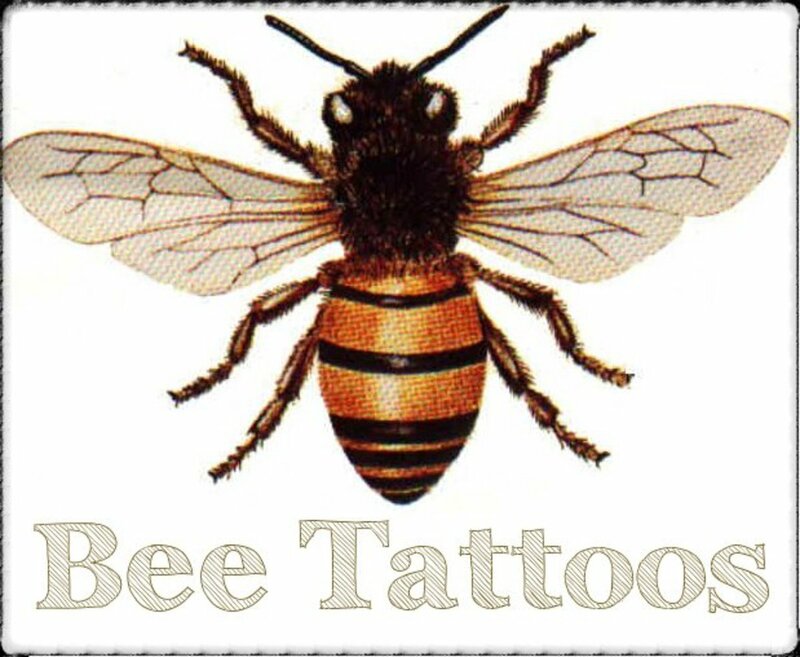 However, there are some really cool ones around and you can't go wrong with the smaller designs if it's your first tattoo too. Voted useful! 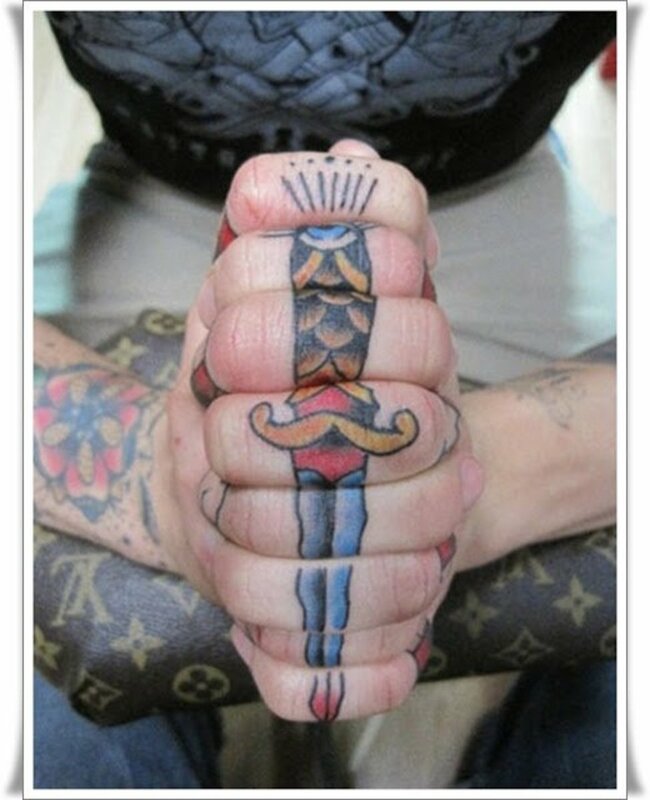 That sword knuckle tattoo had me baffled, very creative! 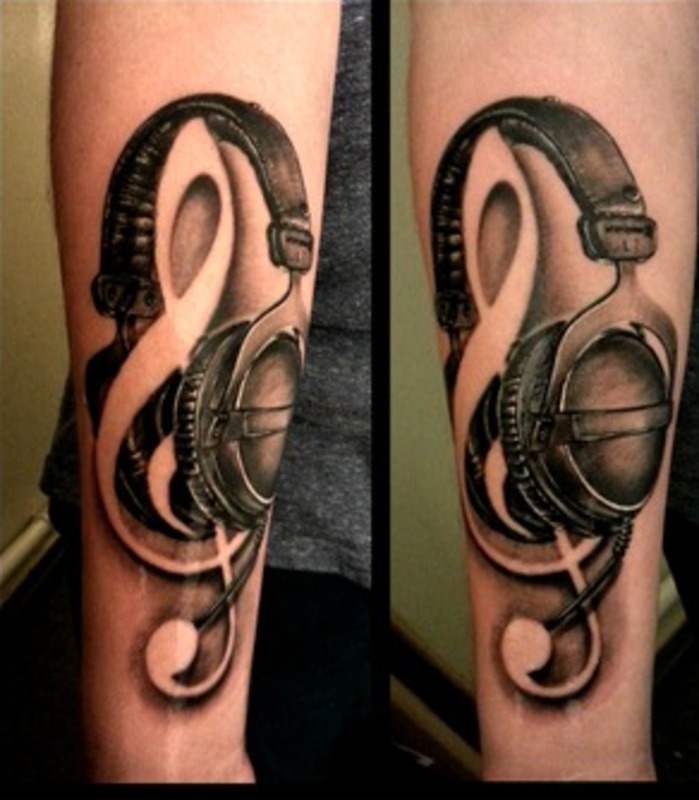 Very interesting post, even if I am not a tattoo wearer. Thanks for the warm welcome back bb, feels so good to be writing again. Welcome back from your writing hiatus. Good to see you working again on a subject you obviously love. Would I get one? No! Would I support you and your writing? YES!